Rhizome's 1.5.7. update is available for download. This release adds features introduced in 1.5 OS. Feeltune has announced a new version of their Rhizome software, currently in test. Feeltune announces the release of the Rhizome groove machine, a hybrid in which you install virtual instruments and effects in a VST/VSTi format (For Pc). 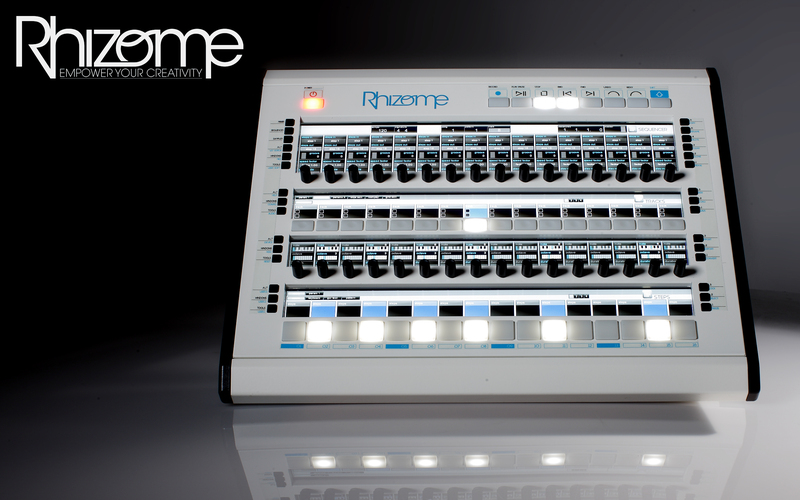 At this year's Musikmesse, we told you about the prototype of Feeltune's Rhizome groove machine - the manufacturer announced that the machine is now ready and will be available soon. 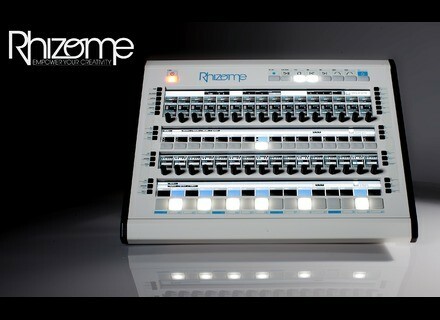 Feeltune recently announced the Rhizome and is now showing it at the Musikmesse in Frankfurt.